CHECK OUT OUR EVENTS MENU FOR UPCOMING EVENTS. 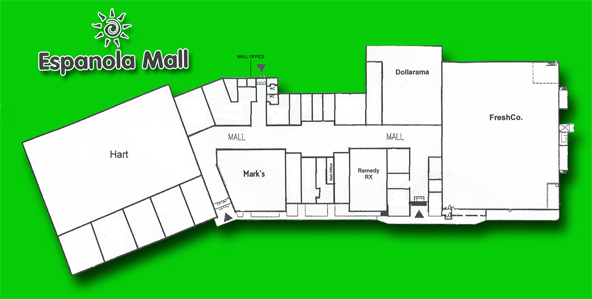 With free parking and over 24 stores/services to serve you we hope to make your shopping experience more pleasurable. The posted hours are for the Mall only. 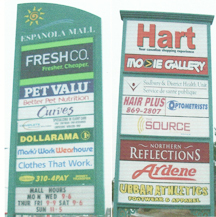 See Store Listings for their operating hours and contact information.